Back in April, we told you to expect the YotaPhone 3 to be available for pre-orders this summer. Today, the phone was officially unveiled in North China. For those unfamiliar with the YotaPhone series, these devices have a dual-screen design thanks to the E Ink display found on the back of each handset. 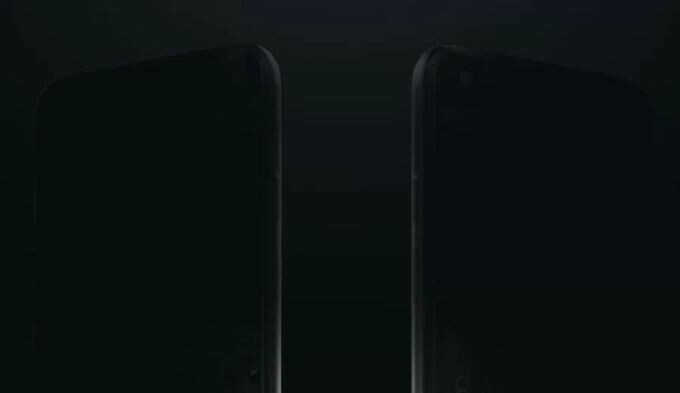 The YotaPhone 3 will sport an AMOLED panel in front. The handset was expected to launch last year, but some problems with the company's finances delayed the release. It is unknown whether or not a U.S. release of the YotaPhone 3 will be in the cards. Back in 2015, the YotaPhone 2 was listed on Indiegogo with plans to launch it in North America. However, the listing was pulled and the North American launch cancelled. At the time, the reason given for this action was a delay in receiving the units from the manufacturer. The YotaPhone 3 will be available with 64GB and 128GB of native storage. Pricing will be the equivalent of $350 USD and $450 USD, respectively. Right now, the device is expected to be offered in Russia and in China. Chinese smartphone manufacturer ZTE and Yota Devices had partnered up in the third quarter of 2015 for the Yota Phone 3, and originally a production run of only 100,000 units was planned. But even that limited number of phones failed to make it into the hands of consumers in any market. 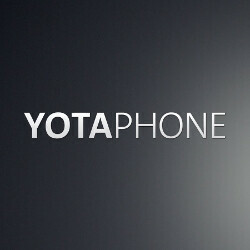 Now that the YotaPhone 3 has been unveiled, the next step is to watch for the dates when pre-orders will be taken. Sure, the phone will be fashionably late, but it just might provide an experience that for some buyers will be worth the delay. I had the yotaphone 2 until it crapped out on me and it was just ace. I've been waiting for this phone for about 2 years. Let's see what they do. how did it crap out? I like what theyre trying to do. its different and I hope they succeed with this one.